Description Come see this 2016 Nissan Rogue SL. Its Variable transmission and Regular Unleaded I-4 2.5 L/152 engine will keep you going. 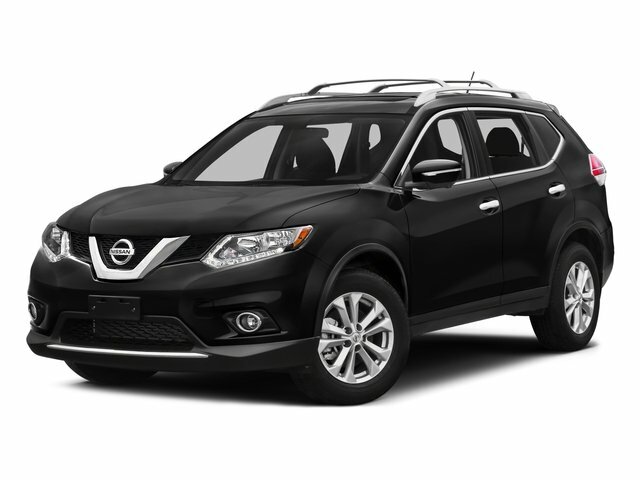 This Nissan Rogue has the following options: MAGNETIC BLACK, CHARCOAL, LEATHER-APPOINTED SEAT TRIM, [Z66] ACTIVATION DISCLAIMER, [U35] NAVIGATION MANUAL, [P01] SL PREMIUM PACKAGE -inc: Blind Spot Warning, moving object detection, LED Headlights, Power Panoramic Moonroof, Forward Emergency Braking, [N10] AUTO DIMMING INSIDE MIRROR -inc: HomeLink, Compass, [M92] RETRACTABLE CARGO COVER, [L92] FLOOR MATS & 2-PC CARGO AREA PROTECTOR -inc: 2-pc front and 2-pc 2nd row floor mats, [B93] CHROME REAR BUMPER PROTECTOR, and [B92] SPLASH GUARDS.